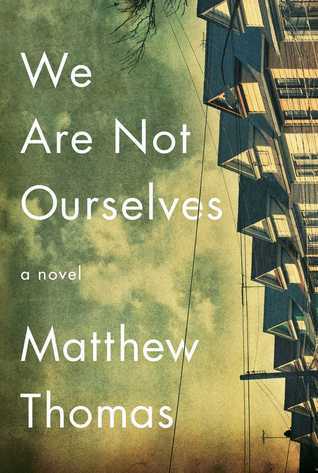 A couple of weeks ago, I woke up one morning and all I saw anywhere I looked was Matthew Thomas’ new novel We Are Not Ourselves. One week there was a full page spread in the New York Times Book Review advertising the book; a week later a featured review. Notices about this new release from Amazon and Barnes and Noble filled my inbox. Then my September issue of Poets and Writers arrived, and one of its featured articles was a profile of the publishing company Simon & Schuster – which, I realized after a closer look, was actually a profile of Simon & Schuster’s acquisition and subsequent marketing of We Are Not Ourselves, which Simon & Schuster bought for a million dollars. I know what you’re thinking: It’s too bad Bethany couldn’t buy this book and find out what all the hype is about. She must want it so badly, but she would never violate her no-book-buying vow. She’s probably #2,674 on the San Francisco Public Library’s waiting list for this novel as we speak. Is that really what you thought? Well, that was sweet of you. But of course I bought it, and it looks awesome. I’m not entirely sure what a million dollars of awesome is supposed to look like when it comes to literary fiction not featuring sparkly vampires – but I am looking forward to finding out. This entry was posted in Acquisitions. Bookmark the permalink. A pre-publication edition of this book was the “free gift with purchase ” with my Indiespensible book from a few months ago. It looks really good. 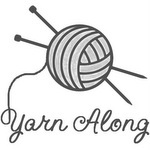 Even more marketing! Enjoy all the typos.